Cleanses and deeply hydrates thirsty hair. Helps repair damage and plump up skinny strands. Protects vulnerable hair from the sun. 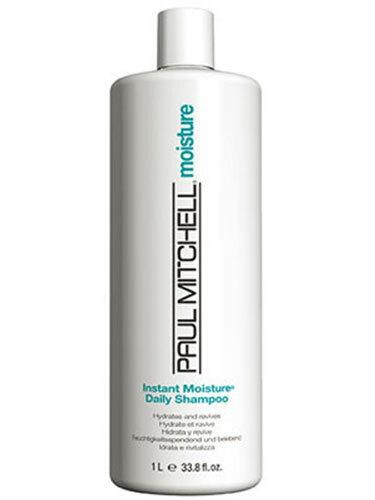 • Instant Moisture® Complex provides superior conditioning and UV protection. • Panthenol adds body and volume, and helps repair damage from the inside out.